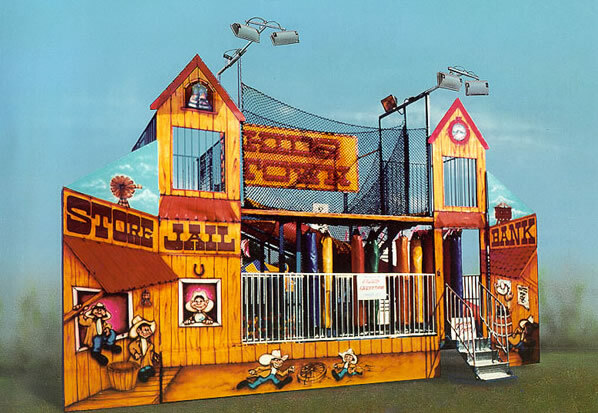 Tommy's Midway provides thrilling amusement rides our patrons. 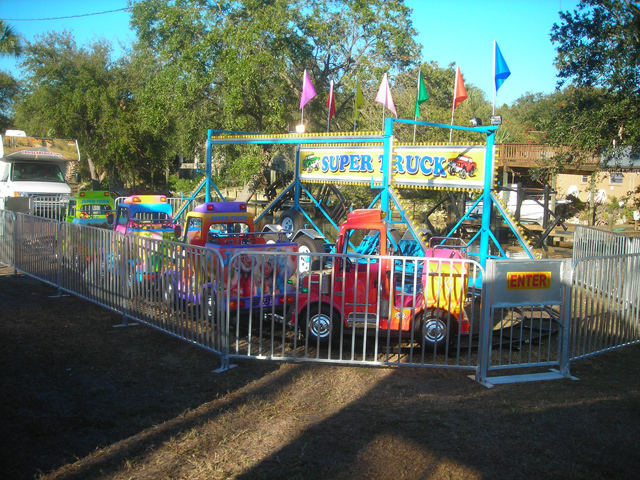 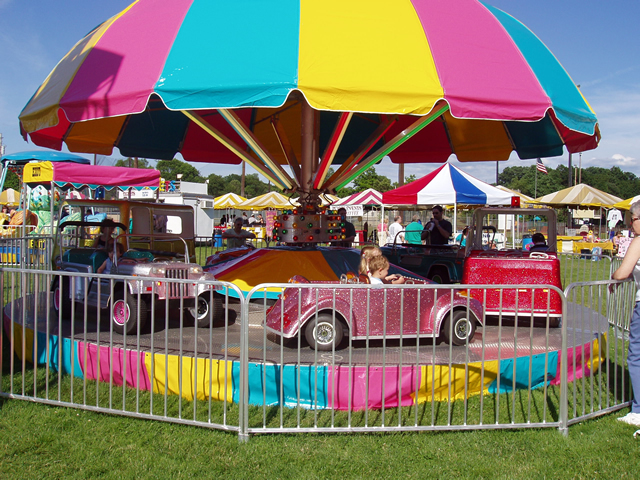 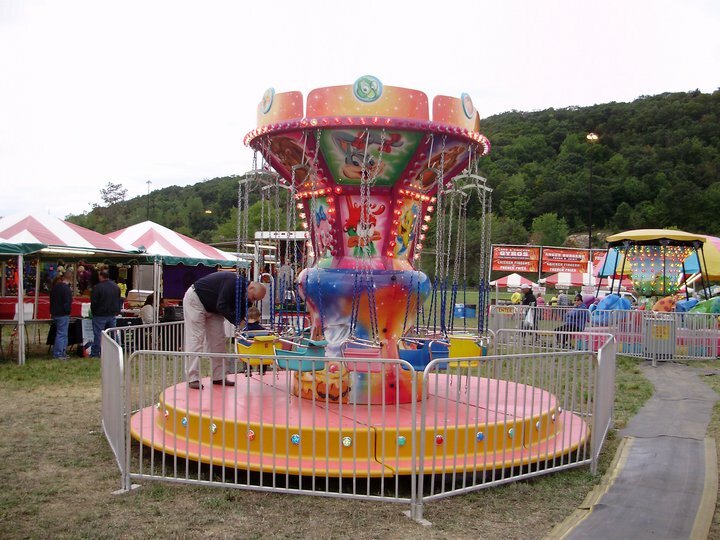 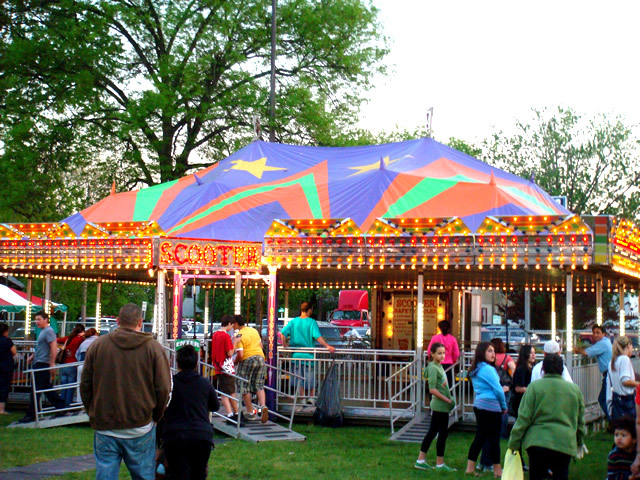 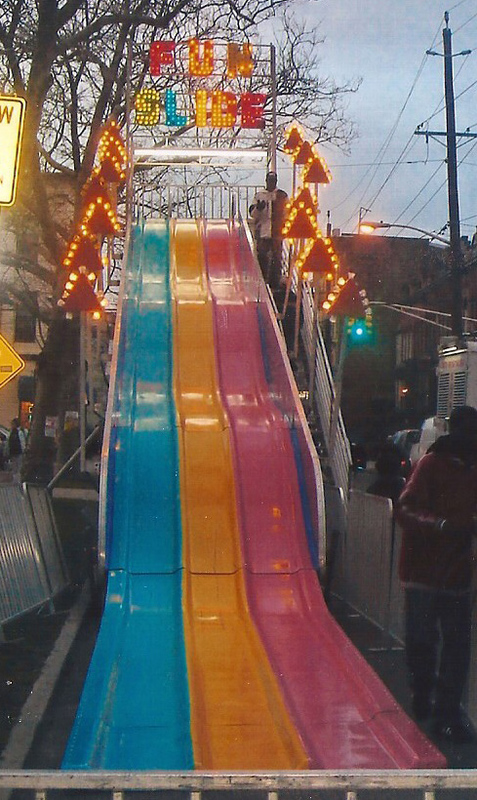 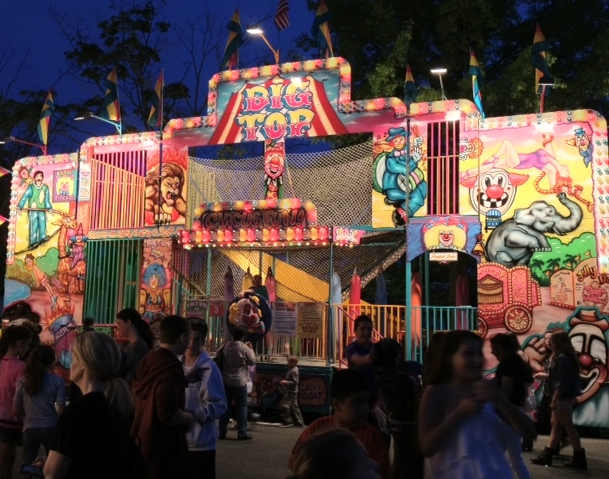 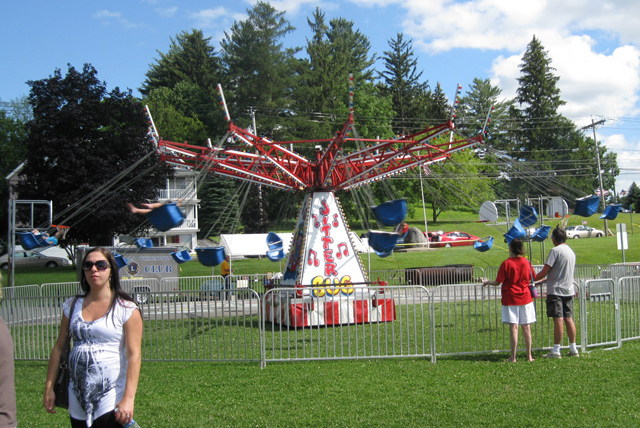 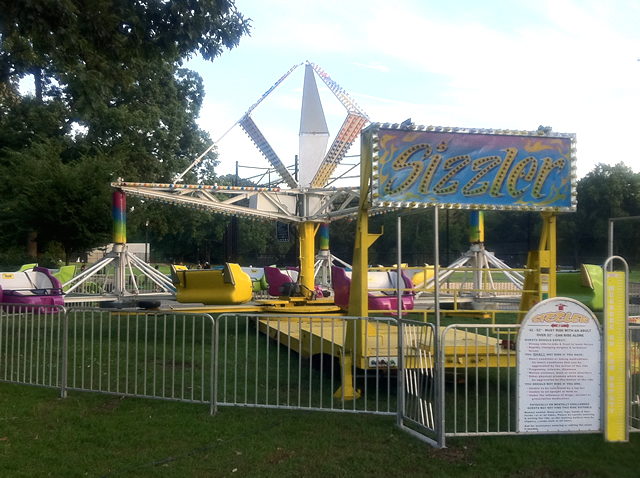 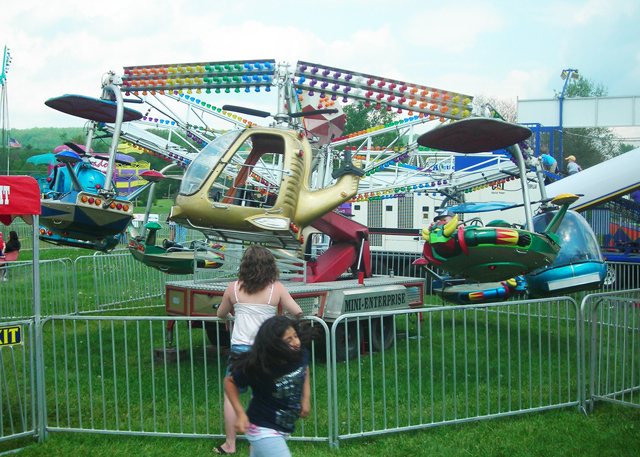 ** Height requirements are crucial to your safety as you enjoy your day at the carnival. 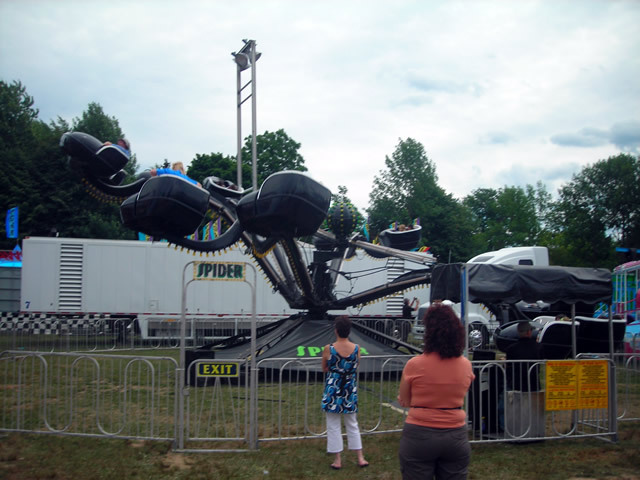 The height, weight, and safety requirements and regulations are adopted from ride manufactures and state agencies in order to ensure the safety of patrons. 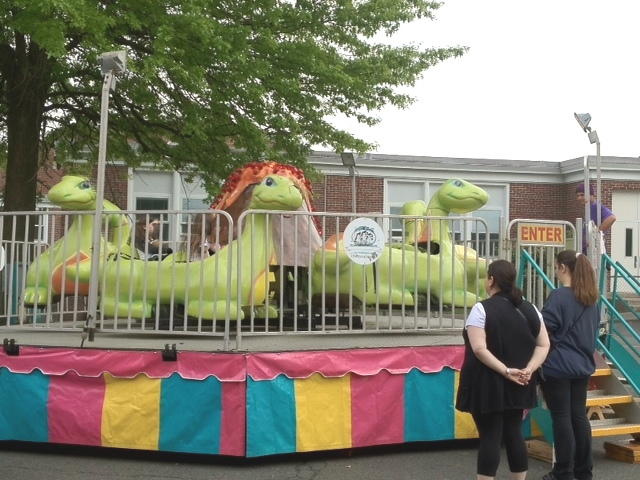 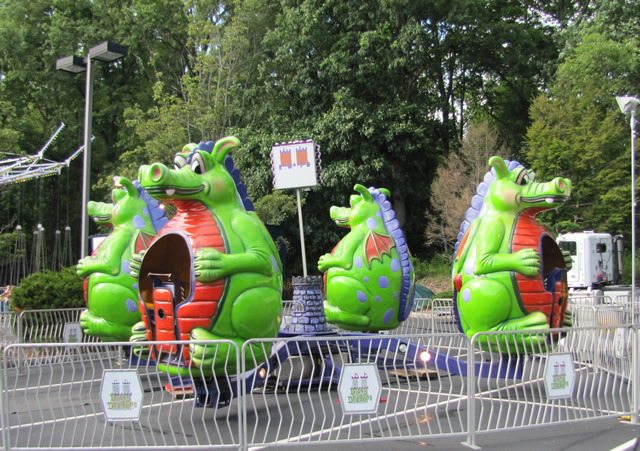 For the patrons that too big for Kiddie rides and too small for Spectacular rides, this is your category. 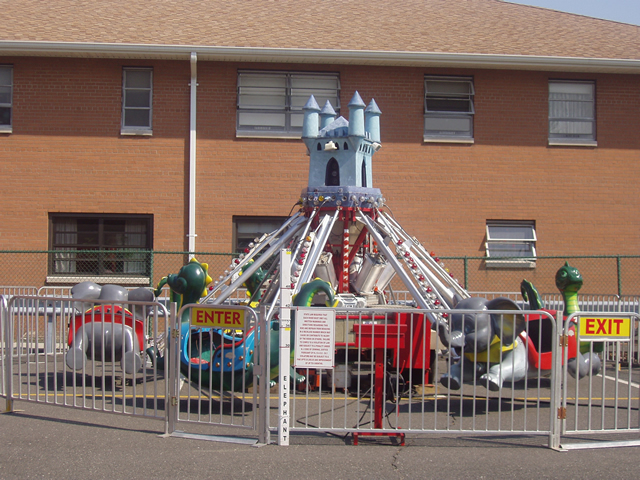 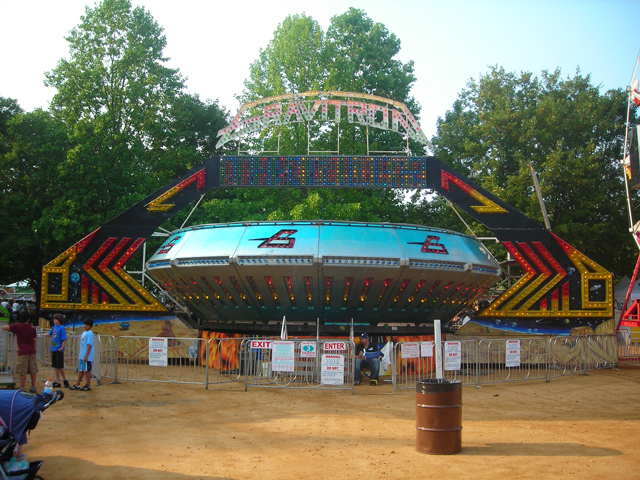 But, do not be fooled, these Major rides are exhilarating and thrilling, designated for patrons over 48”. 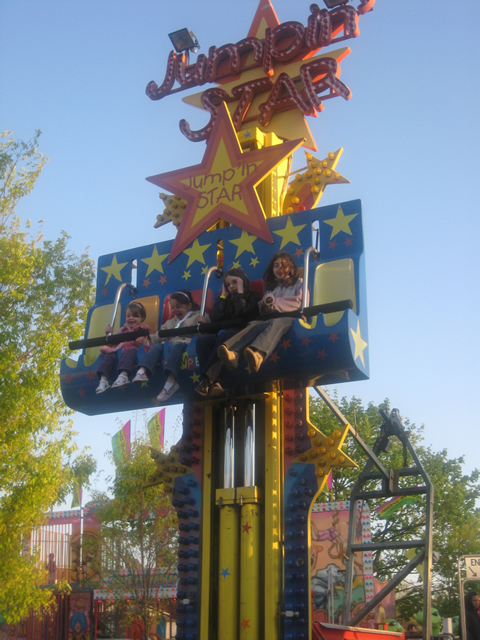 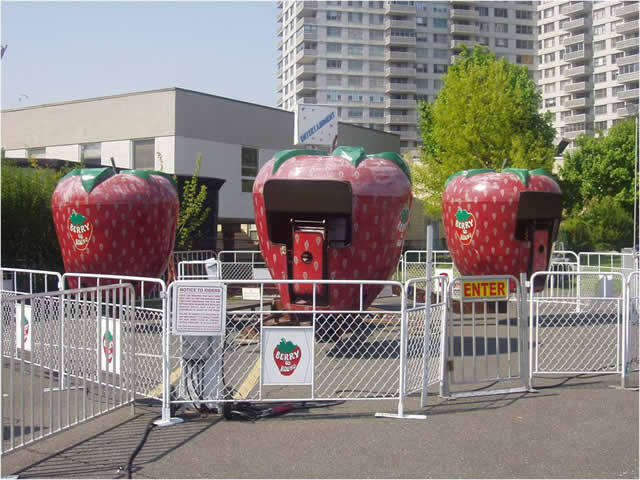 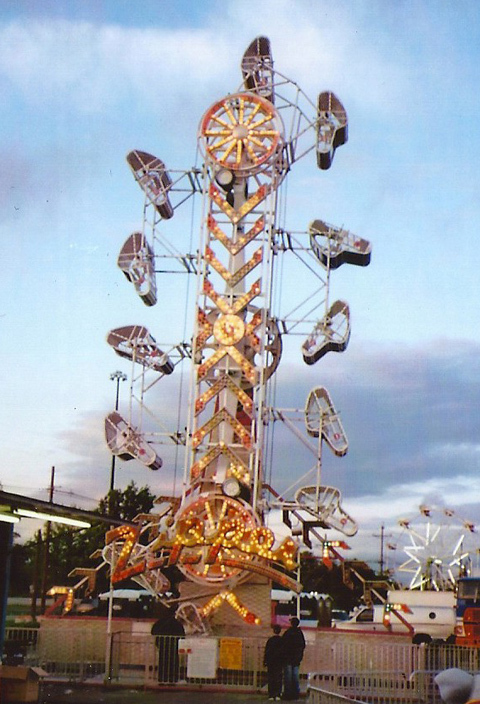 The biggest thrill of the carnival is offered by our Spectacular rides. 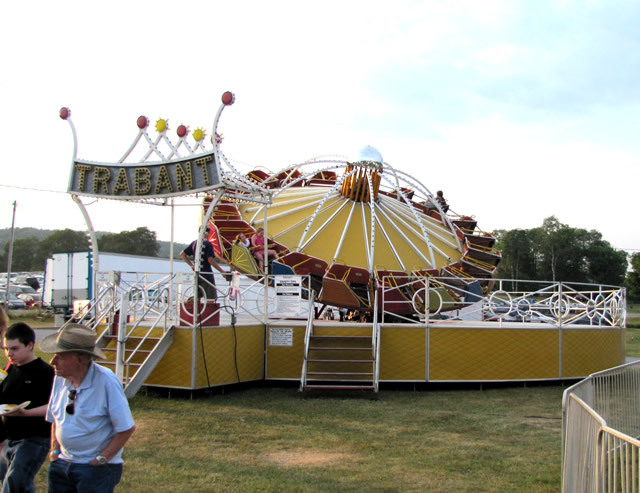 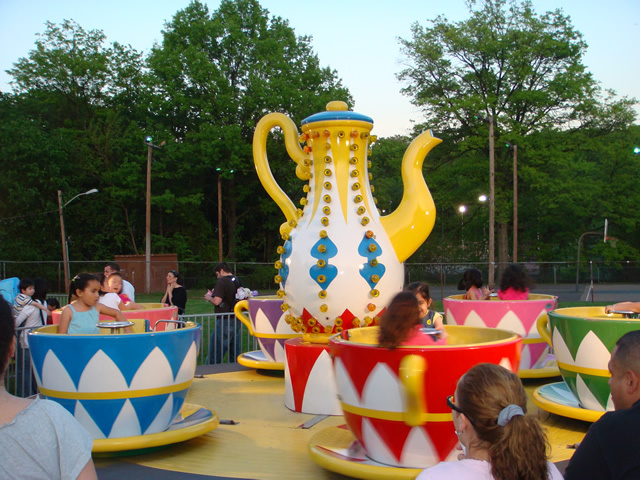 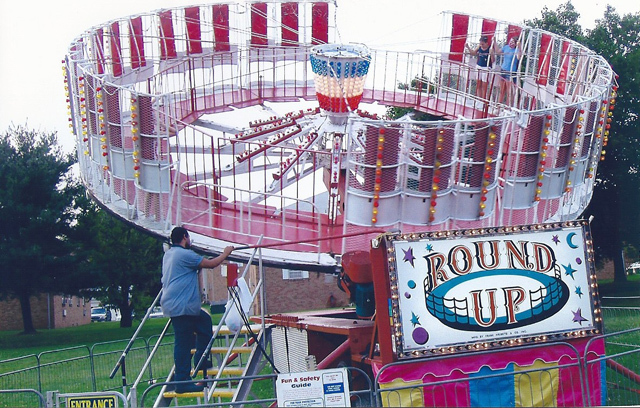 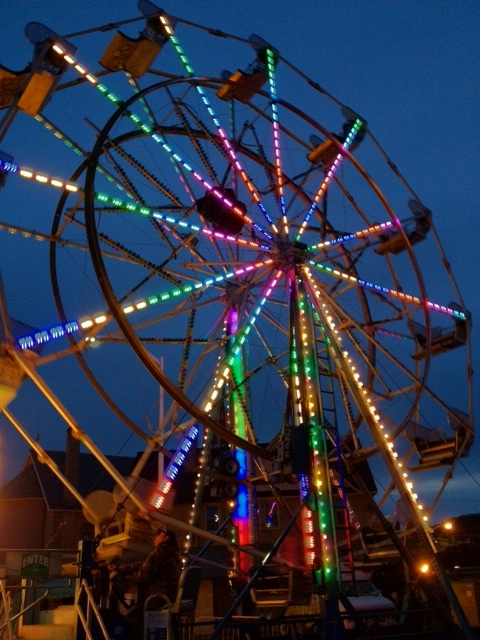 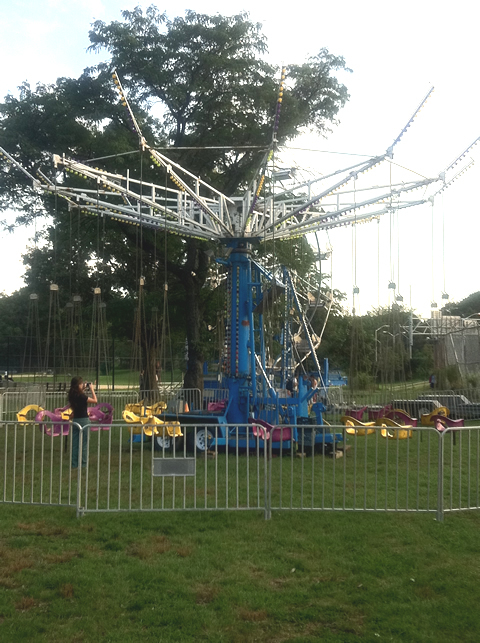 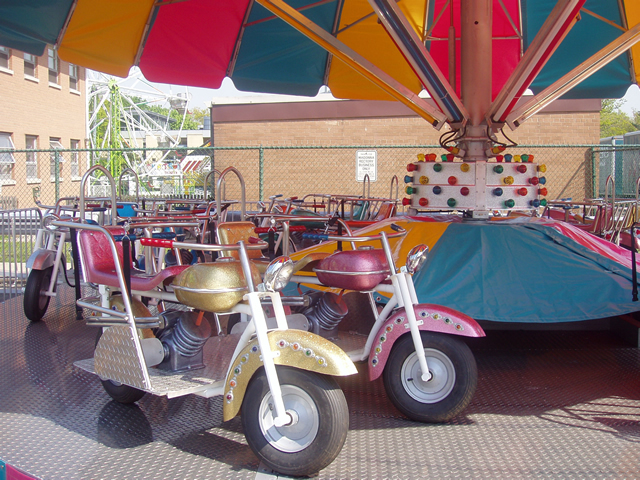 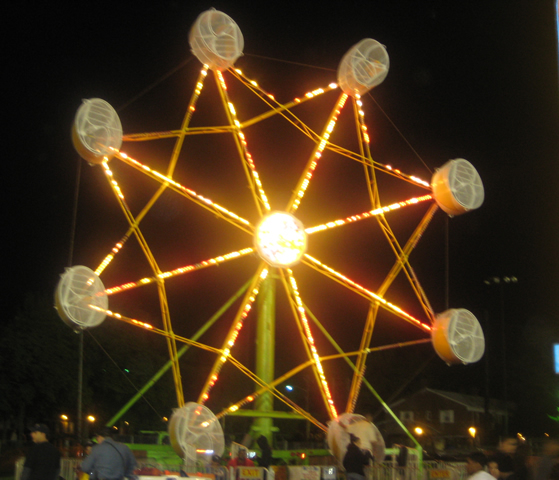 The rides are fast moving, twirling, turning, and spinning devices that will take your breath away. 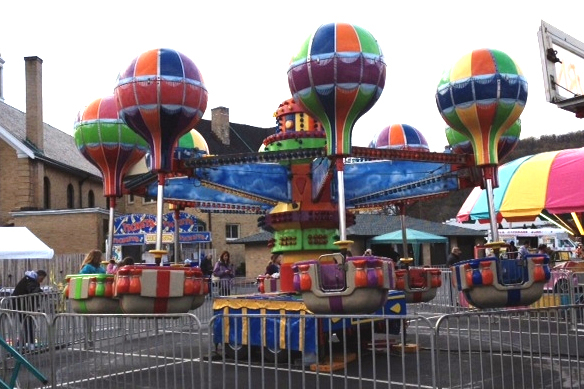 Spectacular rides are designed for patrons over 52”.